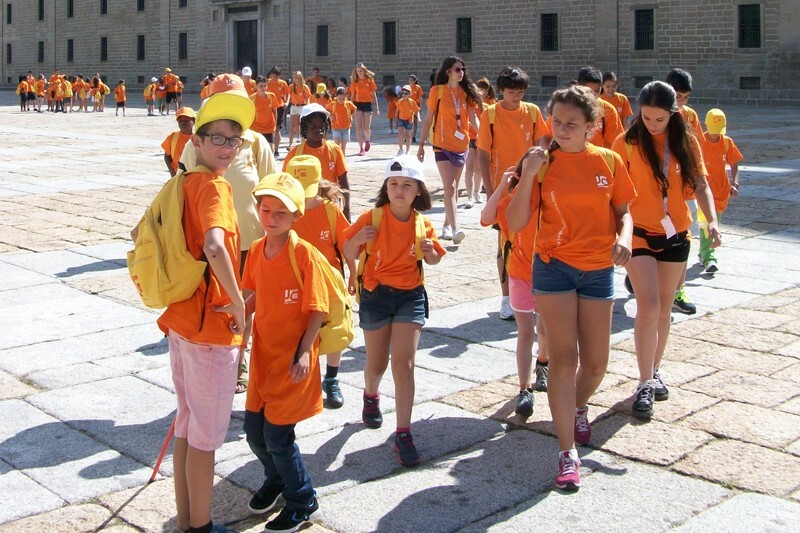 Our Summer Camp is a place where students from around the world come together to study different languages and cultures in a historic setting. 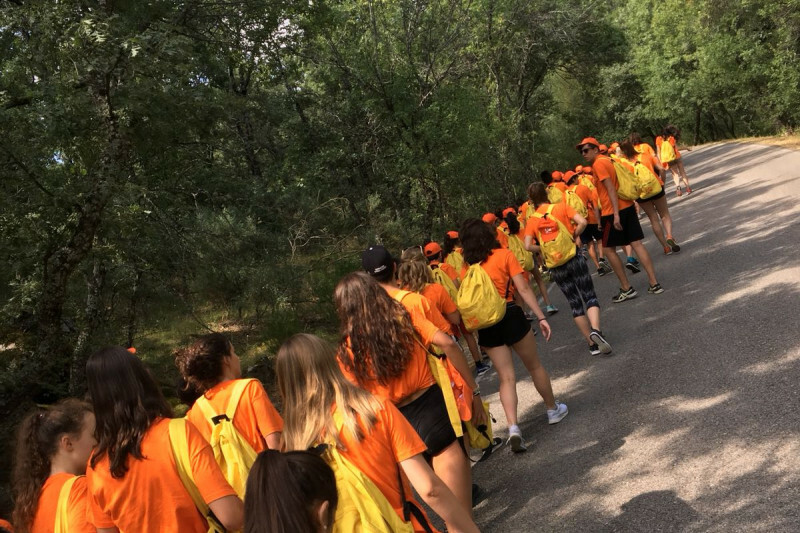 Students of different nationalities and cultural backgrounds come together to share their interests and learn from one another as they explore new and exciting challenges. 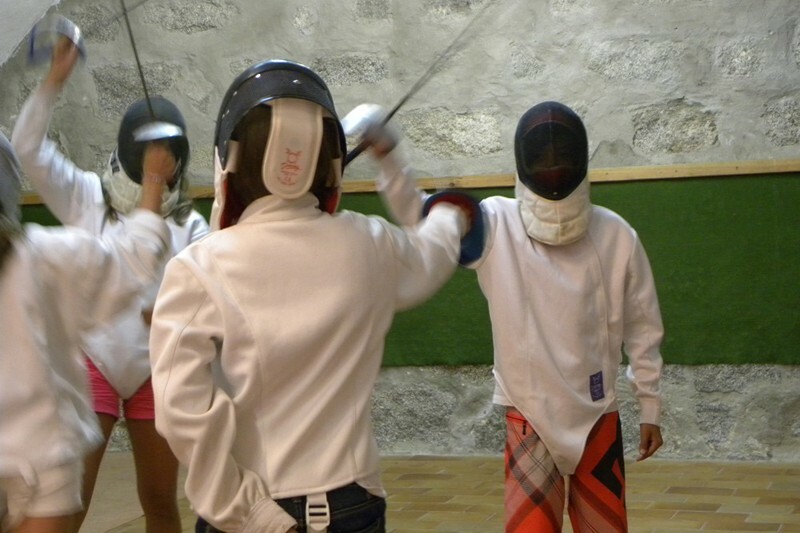 In addition to team sports, field trips, and activities, students learn the basics of magic and fencing from our professional staff. 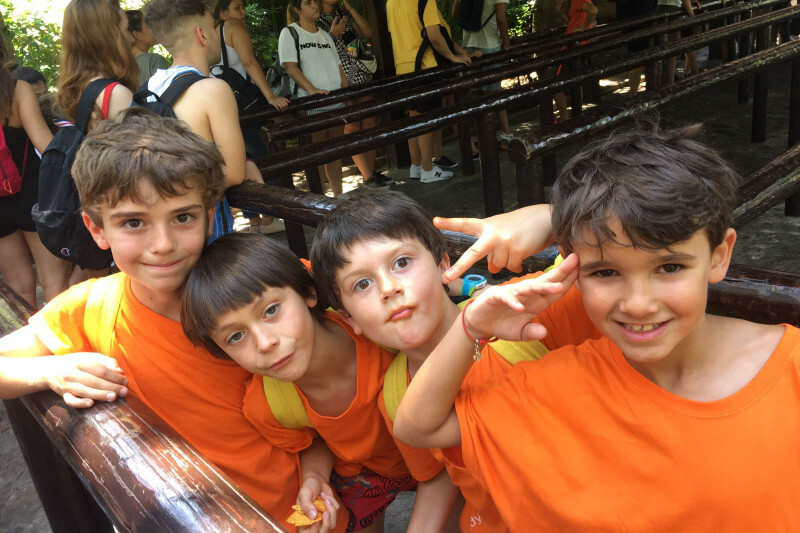 Everyone at camp works together to prepare an exciting talent show to share everything they learn over the summer with friends and family. 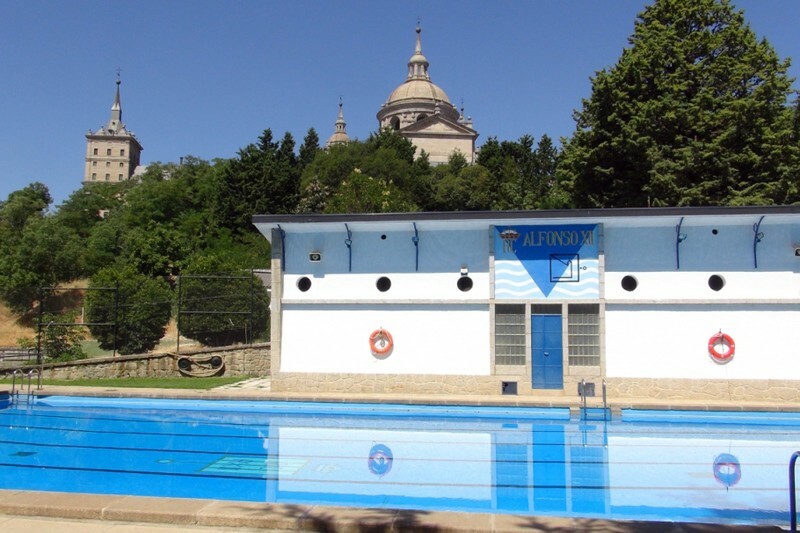 El Bosquecillo, the sports complex of the Real Colegio Alfonso XII, is perfect for a variety of sports such as swimming, tennis, basketball, soccer, and volleyball. 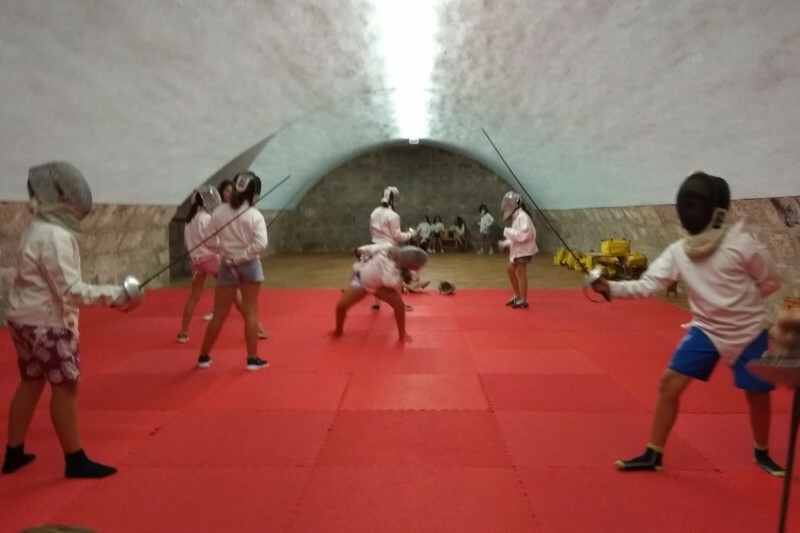 Students also take Magic Classes from professional magicians and fencing lessons from members of the Spanish National Fencing Team. 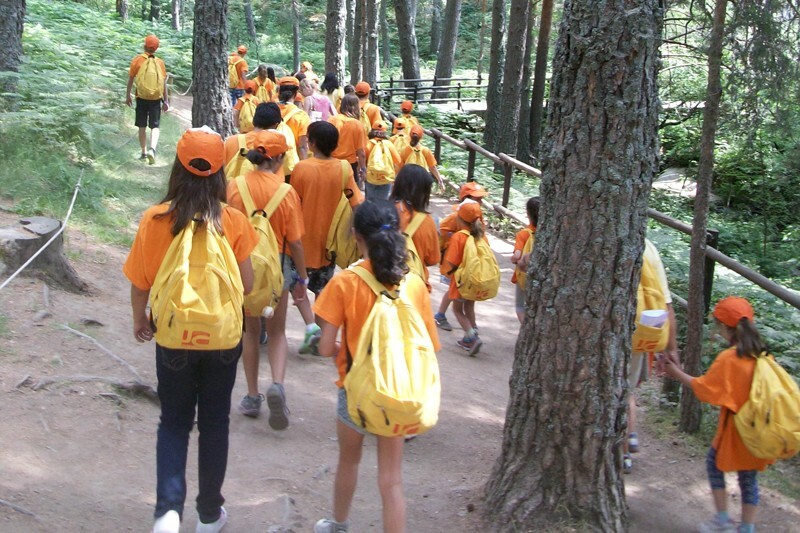 The exchange of customs and cultural traditions through classes and activities is an integral aspect of the program. 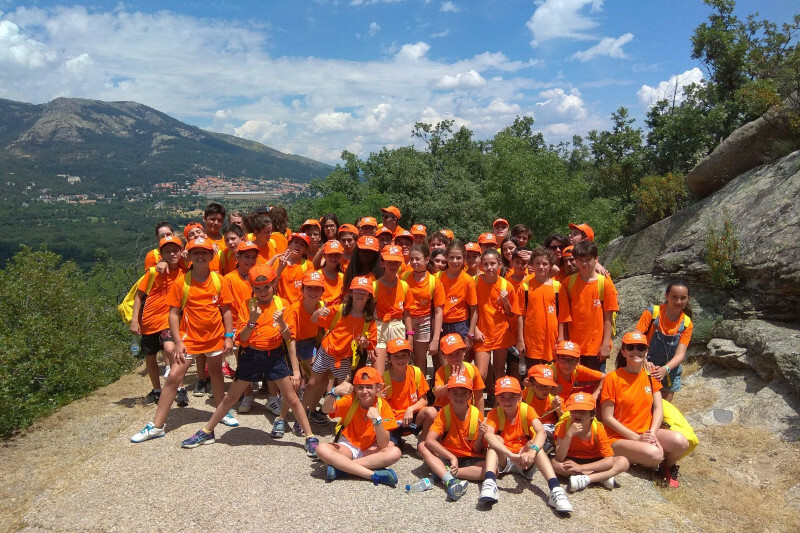 Excursions Campers will go on hikes and explore the area of the historical El Escorial Monastery and Guadarrama Mountain range. Students will receive 15 hours of Spanish language instruction each week, Monday through Friday, taught by experienced teachers. 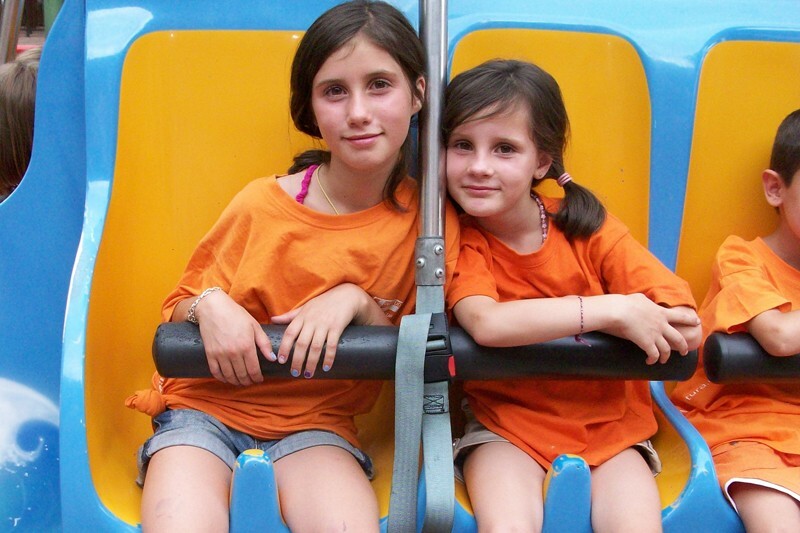 Following a language placement test, students will be placed in classes of 10-12 students. On completion of the program, every student will receive a progress report and Diploma. 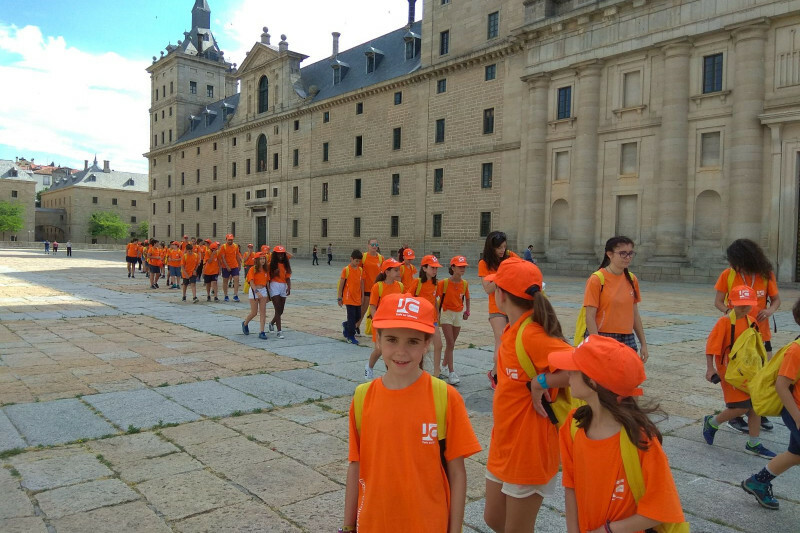 The historic and cultural town of San Lorenzo de El Escorial is nestled in the heart of the Guadarrama mountain range, about thirty miles from Madrid. The town has a population of about 50,000 people, and is located three thousand feet above sea level. 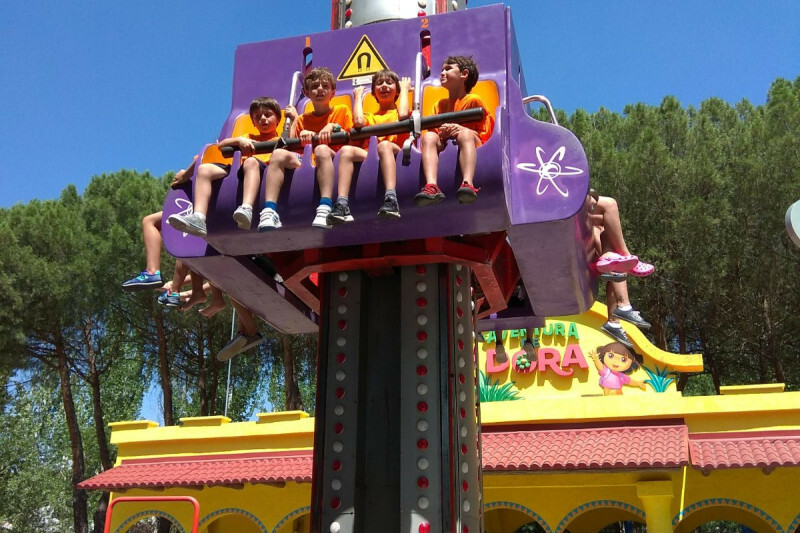 People It is a haven for ‘Madrileños’ who seek to escape the hot summers of the city in search of the refreshing mountain climate of San Lorenzo de El Escorial. 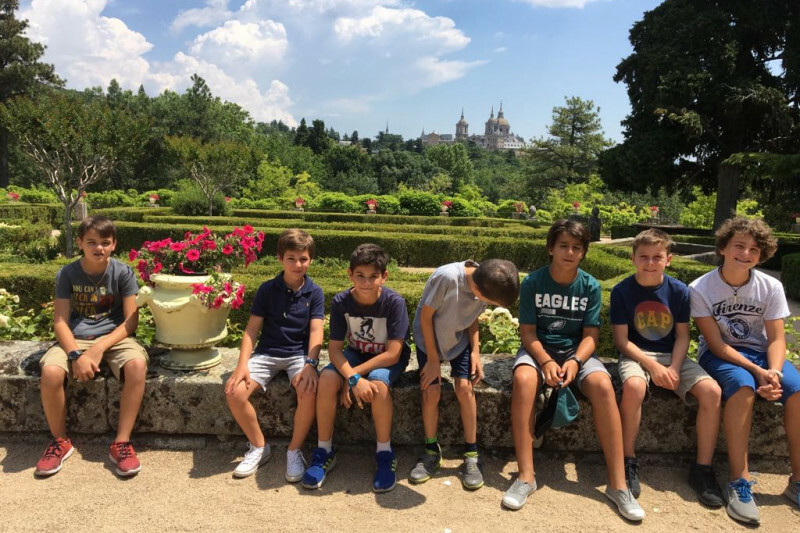 The Monastery of El Escorial Our students live and study in the prestigious boarding school within the El Escorial Monastery. This complex was commissioned by the Emperor Philip II in the 16th century and is now a UNESCO World Heritage Site. The monastery is internationally known as the ‘Eighth Wonder of the World’ and is a major tourist attraction visited annually by hundreds of thousands of people. 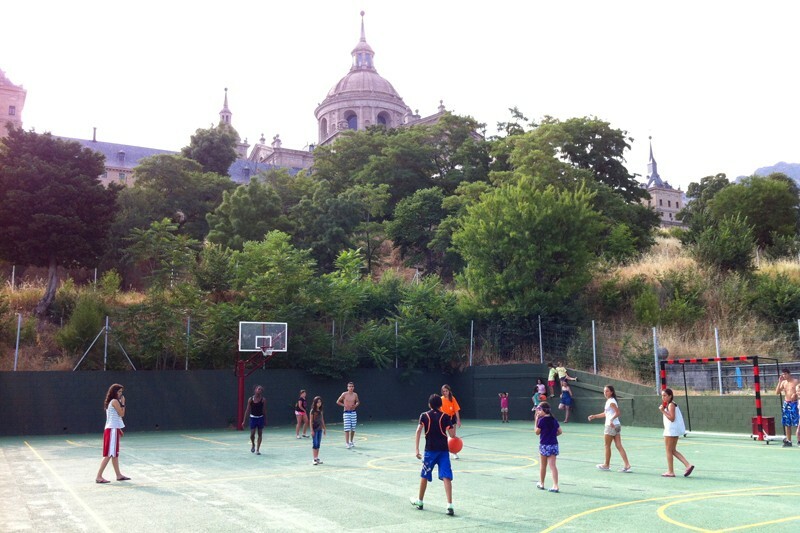 In the summer, our students are lucky enough to call this palace their home. 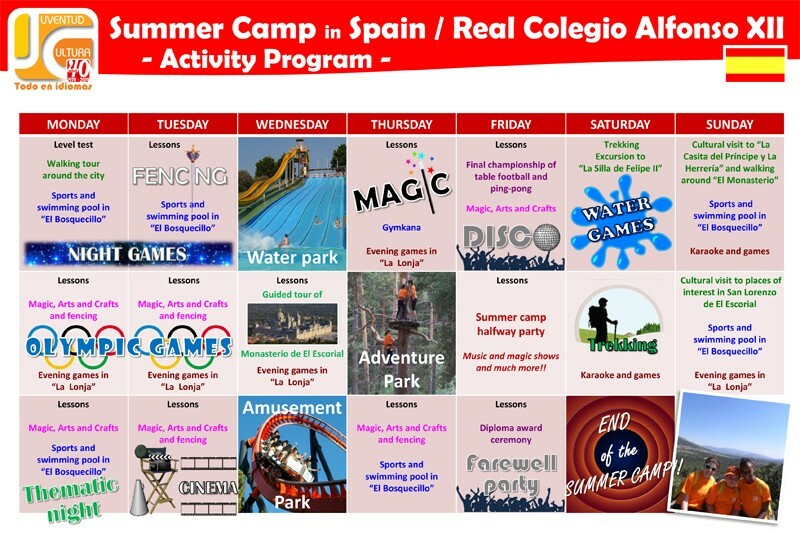 Accommodation: Students will enjoy full room and board at the Real Colegio Alfonso XII, one of the most prestigious boarding schools in Spain. 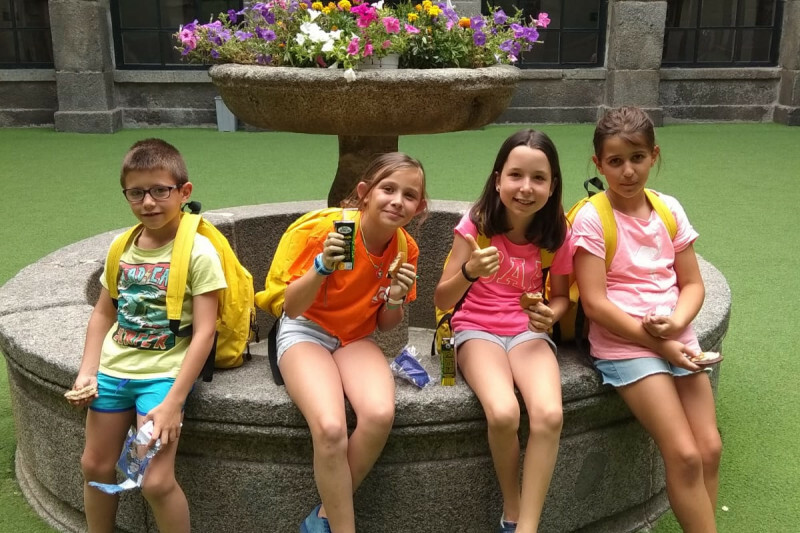 The school is hundreds of years old but has completely renovated facilities: dorms, classrooms, audiovisual rooms, and a royally decorated theater. During their stay, students get to see parts of the Monastery that are not open to the public, with classical paintings and other historical artifacts. 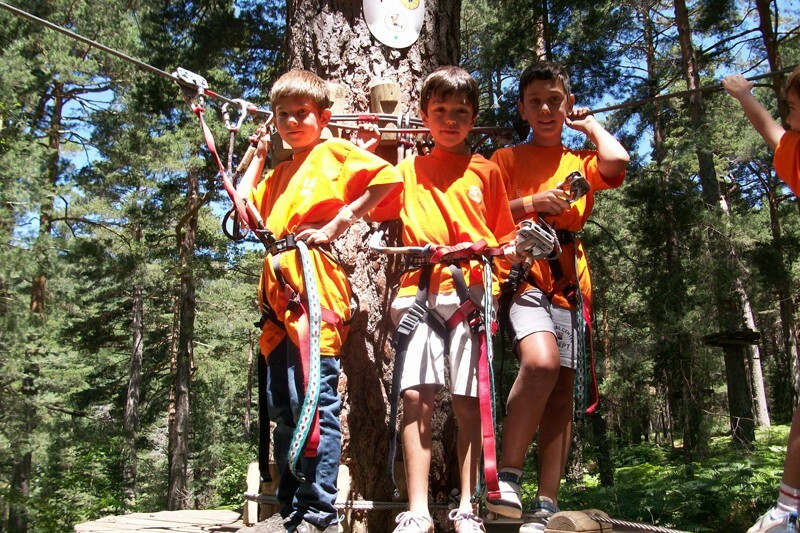 Health and accident insurance is compulsory for all students attending the camp. 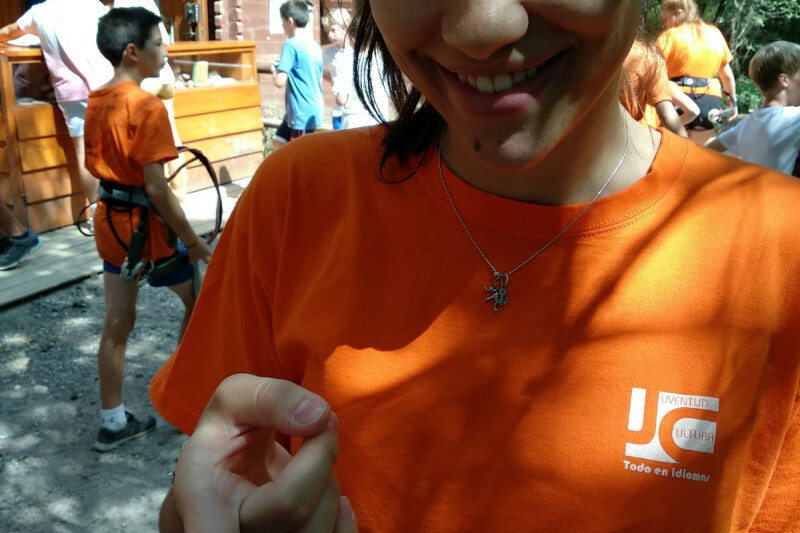 A copy of insurance card/insurance policy could be sent to Juventud y Cultura prior to arrival or Juventud y Cultura can arrange insurance policy on request.